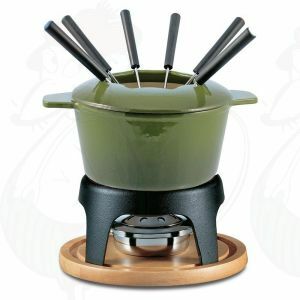 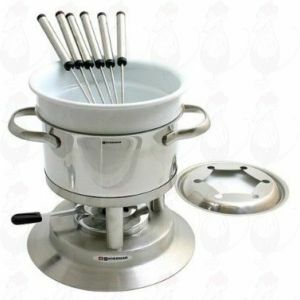 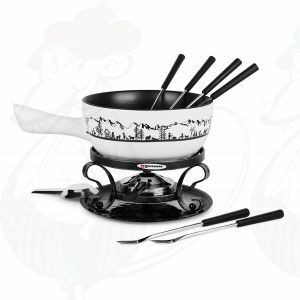 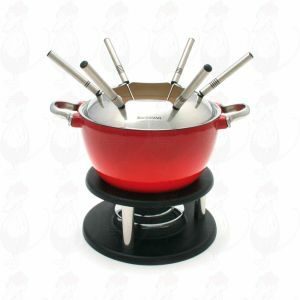 We have a wide range of cheese fondue-sets from the brand Swissmar. 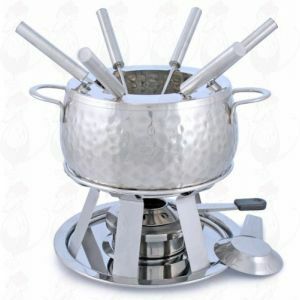 A wonderful fondue of stainless steel. 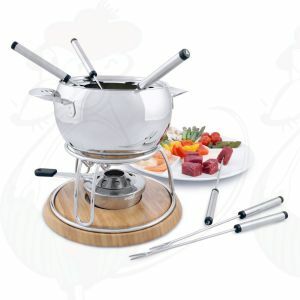 A wonderful fondue Geneva of stainless steel. Dip, swirl and devour using this delicious Swissmar Noirmont fondue pot.